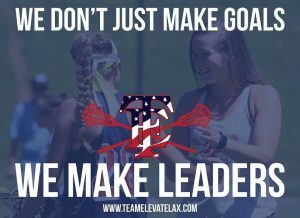 We are so much more than just a lacrosse program. We build leaders every day! "The process has been and continues to be a once-in-a-lifetime unforgettable experience."